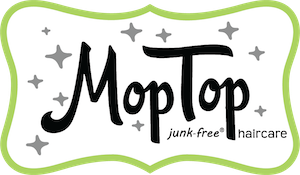 MopTop Salon Products are available on our website and at select salons. To find a salon in your area, visit this link - https://moptophair.com/where-to-buy/. MopTop Natural Products are sold on our website (link - www.moptophair.com), through Amazon (link here - https://www.amazon.com/MopTop/b/ref=as_li_ss_tl?ie=UTF8&node=9036244011&field-lbr_brands_browse-bin=MopTop&linkCode=sl2&tag=mthair-20&linkId=9d394d79c4bcc5cd087452130bf45e7f), at major national retailers (Whole Foods Market, Central Market, H*E*B), and also at many boutique natural stores across the country.